← Oh, those pesky showers! 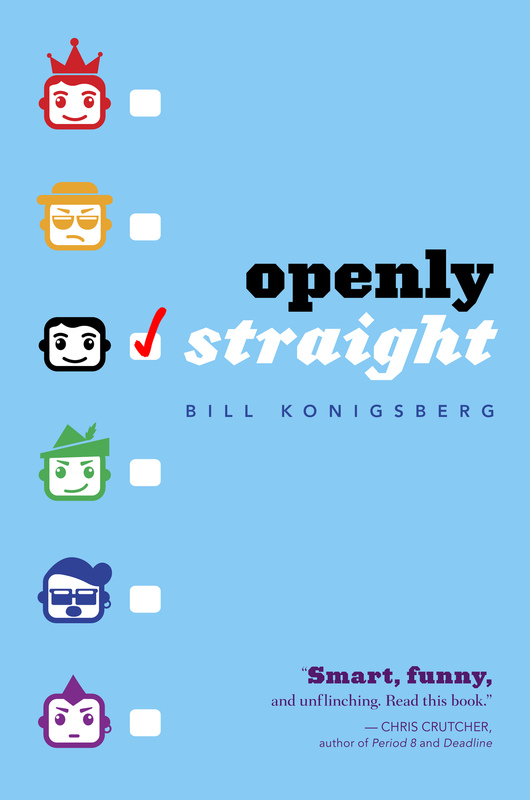 So Openly Straight is now, depending on whom you believe, due to come out in either 18 or 22 days! I am so excited! I love this book, and I’m eager to share it with the world. What’s great is that so far, just about everyone whose reviewed it loves this book, too. I am so glad. When you write a book, you have to forget about your audience. That means that at moments as you’re writing, you have a keen sense that what you’re writing won’t make a lick of sense. That’s exactly how I felt many times during the writing of Openly Straight. Thanks to Cheryl Klein, my awesome editor, and Linda Epstein, my awesome agent, even if it didn’t make sense at one point, it does now. Here are a few of the things people are saying about Openly Straight. I promise that when I am allowed to share the full reviews, I will. Can’t wait to share this book with the rest of the world! Soooo exciting!! Can’t wait to read the book…can I pre order on amazon??? I’m so excited for you!!! Congratulations and I can’t *wait* to read it. 🙂 All the best!